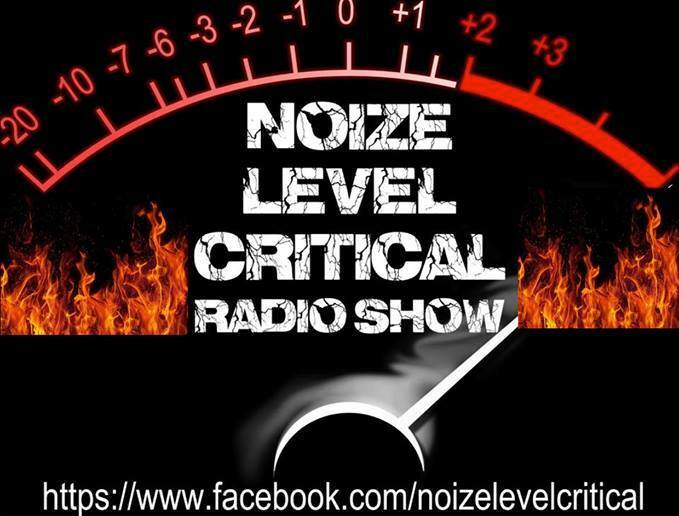 Noize Level Critical Radio, will be playing some of our tunes tonight. Noize Level Critical Radio, will be playing some of our tunes this evening on their Rock show. Tune in from 7pm. (2pm EST) to check out the show. More info here.